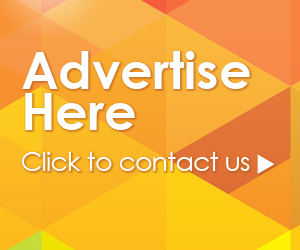 MEEM is the only product of its kind in existence. 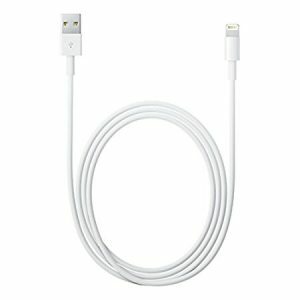 A phone charger and automatic back-up device all in one cable. 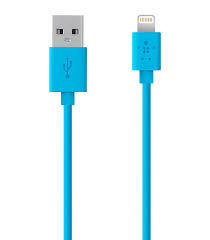 Every time you charge your phone, MEEM automatically backs up the personal data held on it to the cable itself. 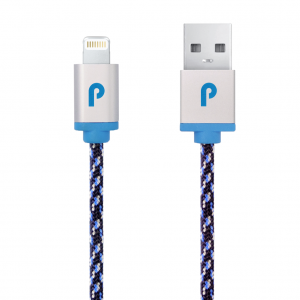 This Battery Cable is made of braided ballistic nylon material for scratch and tear resistance. 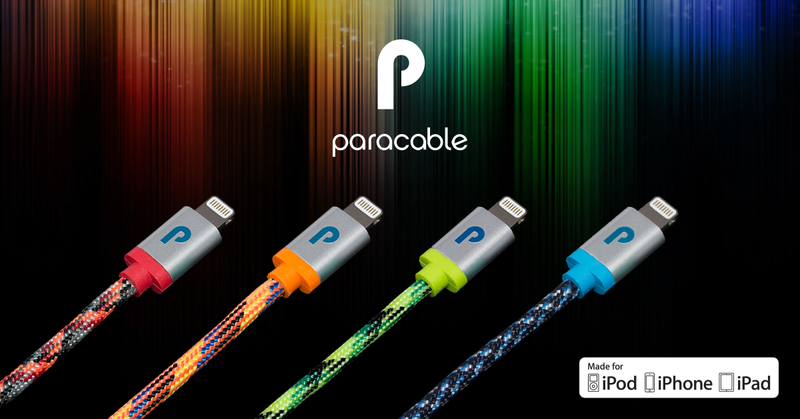 It features a thick wire gauge and made with a Kevlar core. 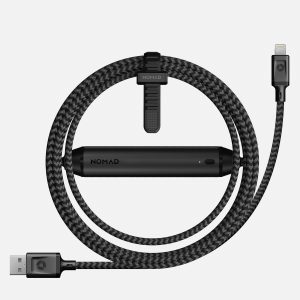 Nomad's cable boasts of the latest material and charging technology.